Facebook has been copping a bad wrap of late. One element that I do love is the reminders Facebook brings to life by ‘popping’ up on the screen past experiences. This week marks 5 years from the most joyous time I have spent with the kids. 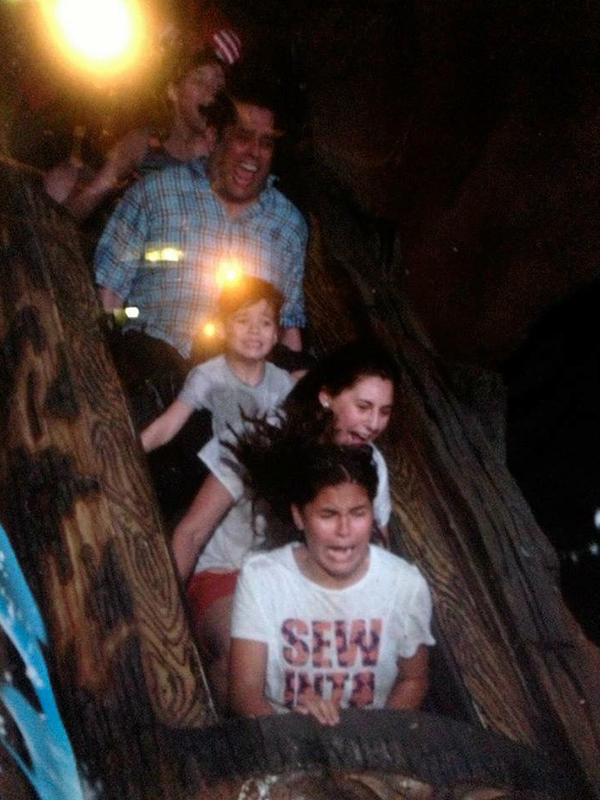 All week I have been reminded of our week spent in Disneyland. What made this such a meaningful experience that I now want to tell the world about it? 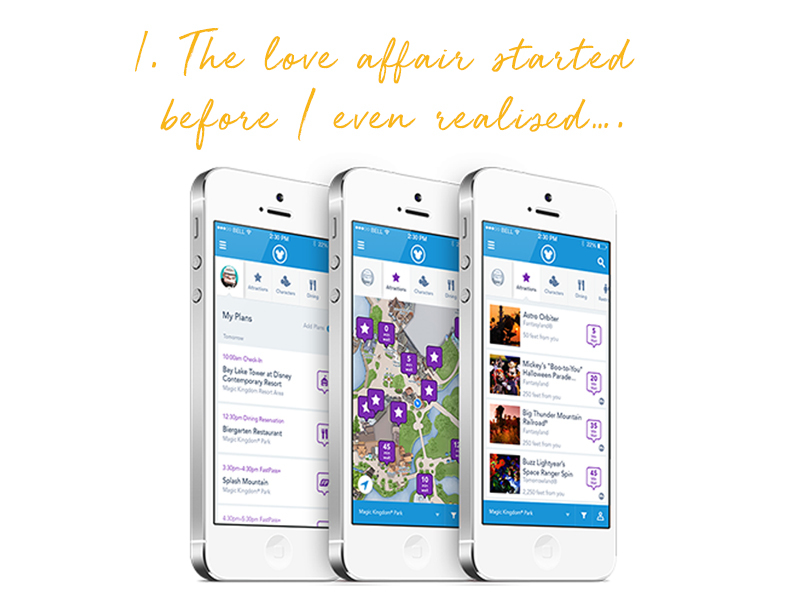 It goes without saying that the parks are great, the rides amazing and the weather sunny, but for me it was the simple ingenuity that all I needed was my ‘MagicBand’ and the ‘My Disney Experience’ app. 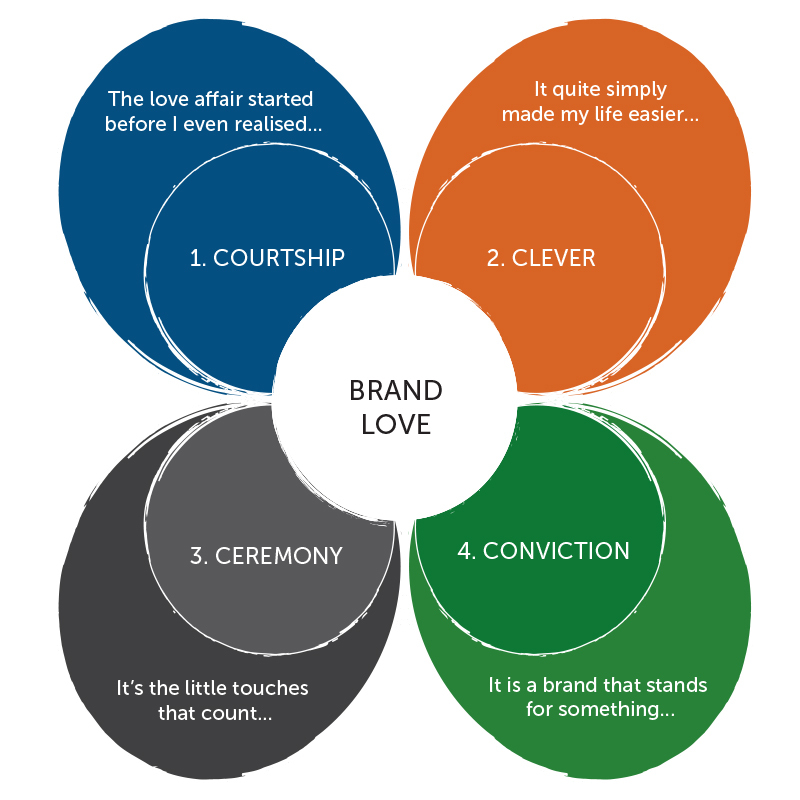 So why did this make such a difference to my customer experience? 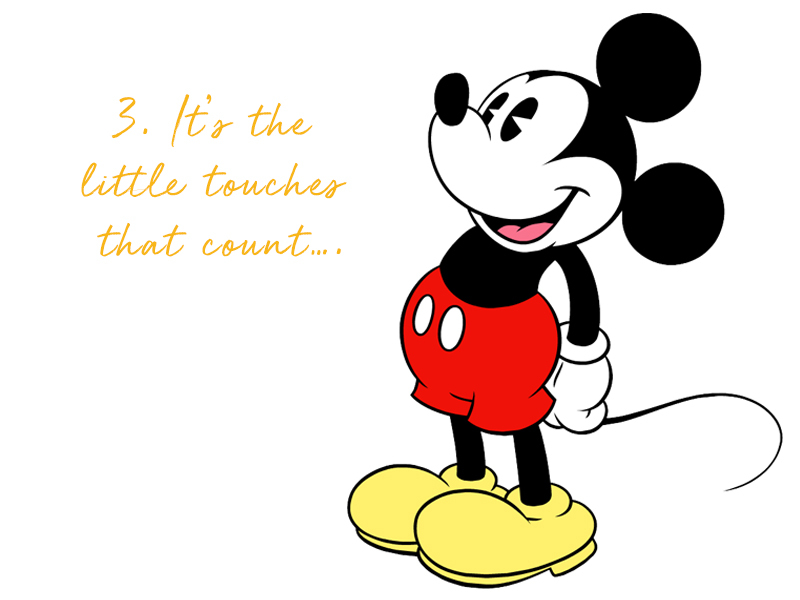 Before I had even started to think about what clothes ‘I just had to pack’ I received an email from Disney helping me count down the number of days before my experience would begin and encouraging me to get going with the ‘My Disney Experience’ app. Tentatively I loaded the app and started to explore it. I must admit to feeling overwhelmed at first: so many things I could do from pre-booking my FastPass+ to making dining reservations and building my own personal schedule…but the excitement and anticipation had started. It was infectious. This is where it gets really clever. On arrival at the hotel our MagicBands were presented to us. We felt special, there was an air of excitement as we opened the box (akin to an Apple product opening), they had our names pre-printed on the bands…yes they were especially made for us, the Truelson Family had arrived! These are truly powerful and did indeed make us feel ‘Incredible’ as the box design suggested. There was no longer a need for a hotel room key or card (our normal family ritual of losing, finding and losing it again all within a 20-minute window had disappeared). We could charge our food, drinks, retail purchases via our MagicBands (no need to carry money or a credit card, there was nothing to misplace), the band with our fingerprint let us into the parks (no need to worry about it being stolen, it was linked to my fingerprint) and all of this was linked to the app, which used the free Wi-Fi to provide our individual information and schedules and real time information such as ‘Wait Times’ and parade schedules. It’s the little touches that make it feel so special. There would be lots of opportunities to let the functional take over, but even here Disney sprinkle some Mickey Magic. 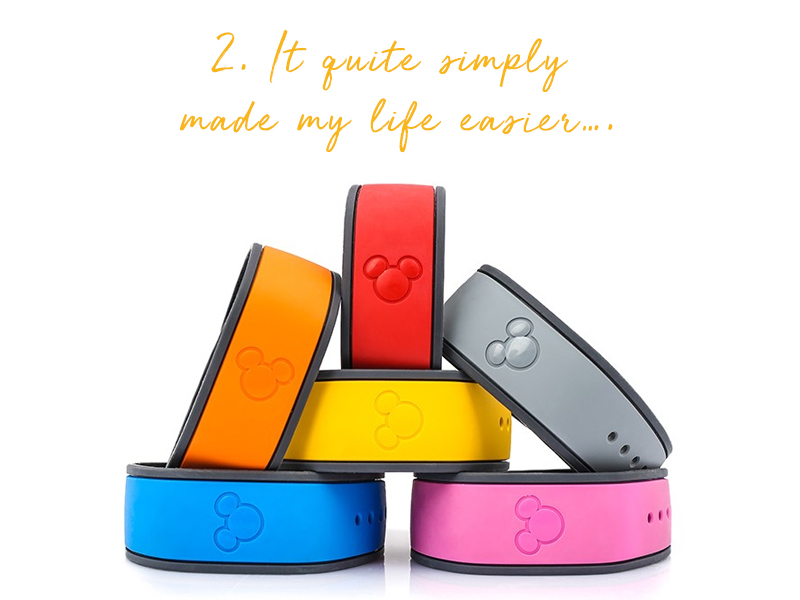 The MagicBands are easily adjusted for small children and made them feel very special and grown up -they could even be worn in the swimming pool. You can even accessorise it if you want to make it feel more personal. The subtly embossed Mickey ears on the band follow through to every little detail. The same Mickey ears light up and go green at the ticket entrance (no longer the physical need for turnstiles, just the warm welcome of the Disney team), and are repeated from the app ‘loading’ visual to the payment keypads at every restaurant and shop. You begin to forget you are actually spending real money. As you can probably tell I could go on, but unlike the friend who makes you sit through 500 of their holiday photos when 25 would have done, I’ll stop now. 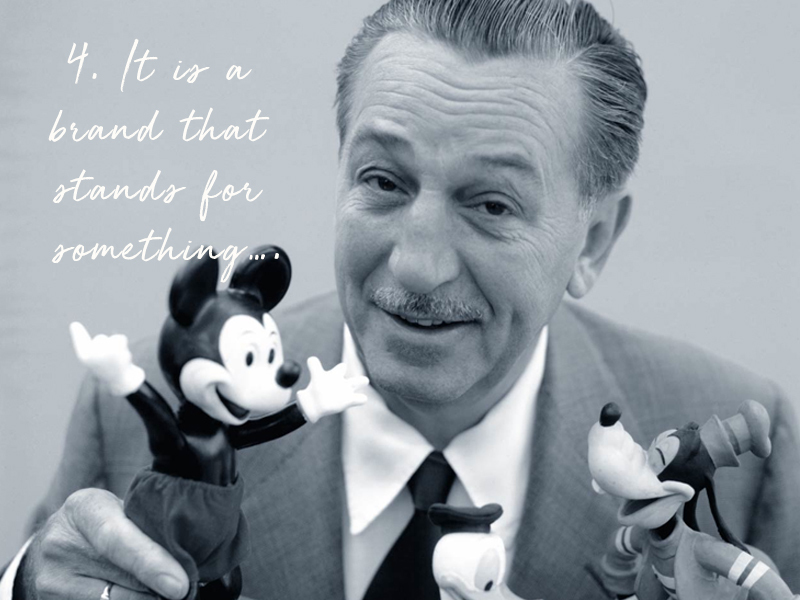 Disney created for me a magical and enduring joined-up customer experience, executed consistently throughout the park and hotels that left us wanting more. What they did so well was pre-engage us, maximise their use of every customer interaction point, however small, and created an ongoing relationship (yes various emails have been arriving, but somehow I don’t mind keeping in touch with such a great memory). And those MagicBands, are propped in their special gift like box staring at me at home, just enticing me to do it all again. Coca-Cola has generally been brilliant in its consistent understanding that it is an Innocent Brand (much like Disney). Unlike Disney, there have been times where consumers have fallen out of love with Big Red. In 2009, Coca-Cola needed a way to build deeper relationships with teenagers – one that would stimulate social networks. The strategic message of the effort would follow Coke’s central promise to “inspire moments of optimism and happiness,” and bring it home to a youthful audience around the world. The result was a seven-pronged effort, including a “Spin the Coke” app that got a million iPhone downloads. 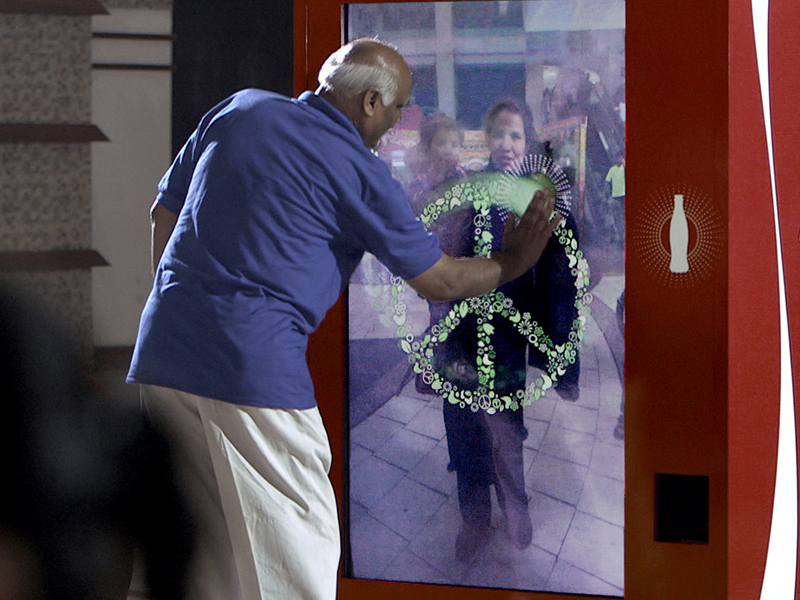 The project also included a memorable video, starring what Coke labeled the “Happiness Machine”. 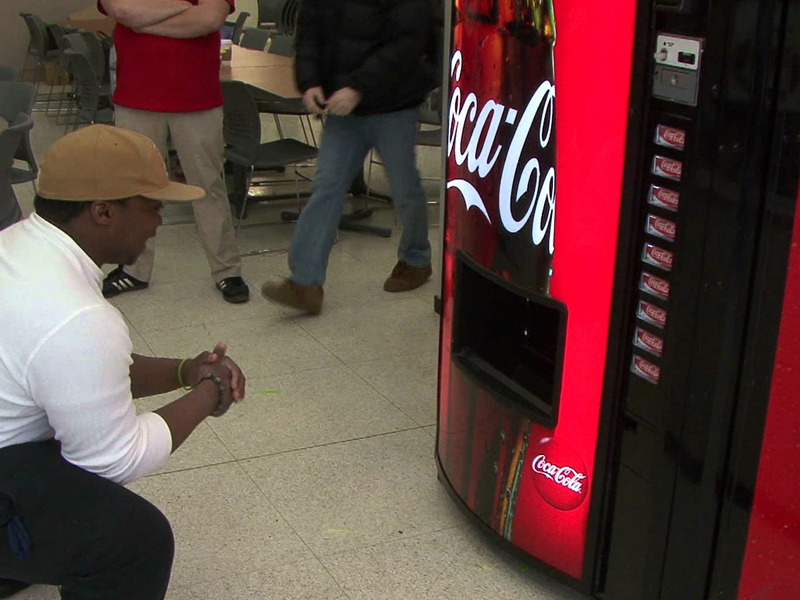 At a student hangout at St Johns University in New York, an ordinary looking Coke vending machine was installed with hidden cameras in the room. 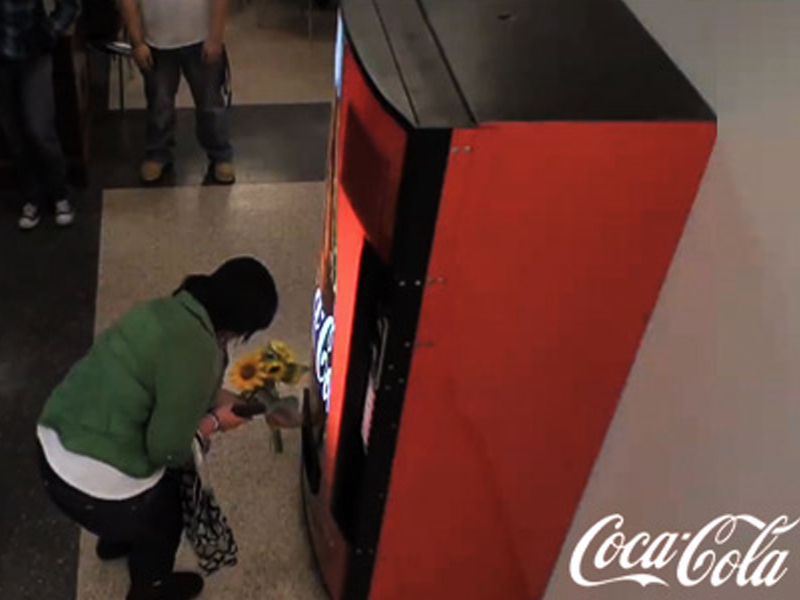 Unsuspecting students approached the machine to buy a Coke and instead got a series of surprises. First, the machine started dispensing a seemingly endless stream of Cokes – quickly gaining the student’s delighted attention. Then a hand emerged from the machine, offering a bouquet of flowers. The surprises kept coming. A balloon dog, a pizza and finally a submarine sandwich yards long emerged from the machine. Two students were so happy that they gave the machine a hug. Like many moments of happiness, these were prompted by unanticipated generosity and the fact that nothing was expected in return. 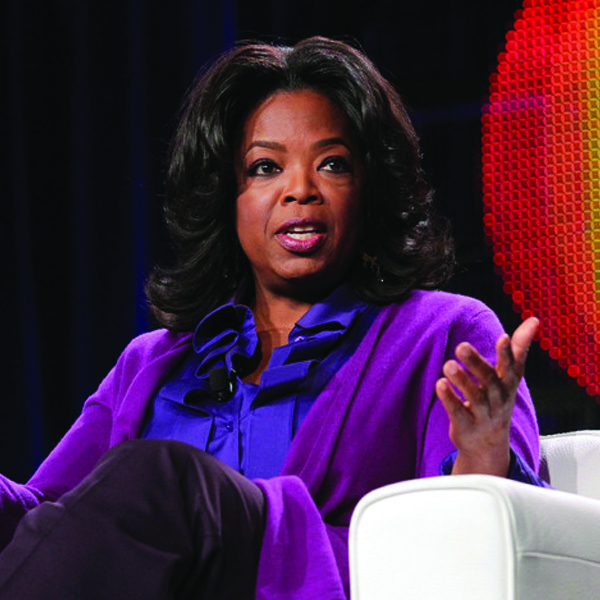 A two-minute video telling the story received over eight million views. The company employed variations on the idea in other countries, including a phone booth in the United Arab Emirates and trucks in Rio de Janerio and the Phillipines. The idea also inspired a pair of “mall World” machines – one in Lahore, Pakistan, and the other in New Delhi, India. The two countries have long been at odds politically, but the machines bridged the gap in their own unique way. 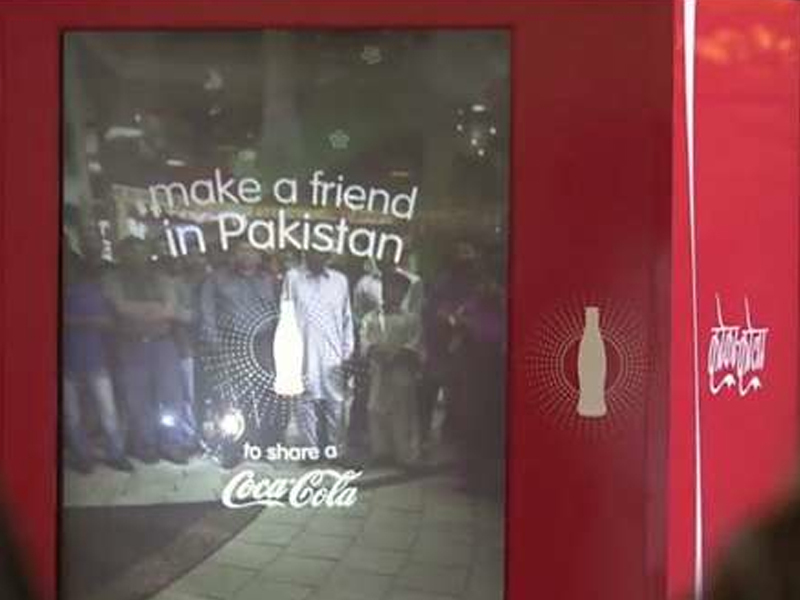 Touchscreen technology projected a streaming video feed onto the machine screens simultaneously, so that people in each city could complete a friendly task together – waving, dancing or drawing a peace sign – before sharing a Coca-Cola. Videos featuring tender moments as when a young girl in New Delhi “touched” hands with an older woman on the Pakistani side, generated more than three million additional exposures. 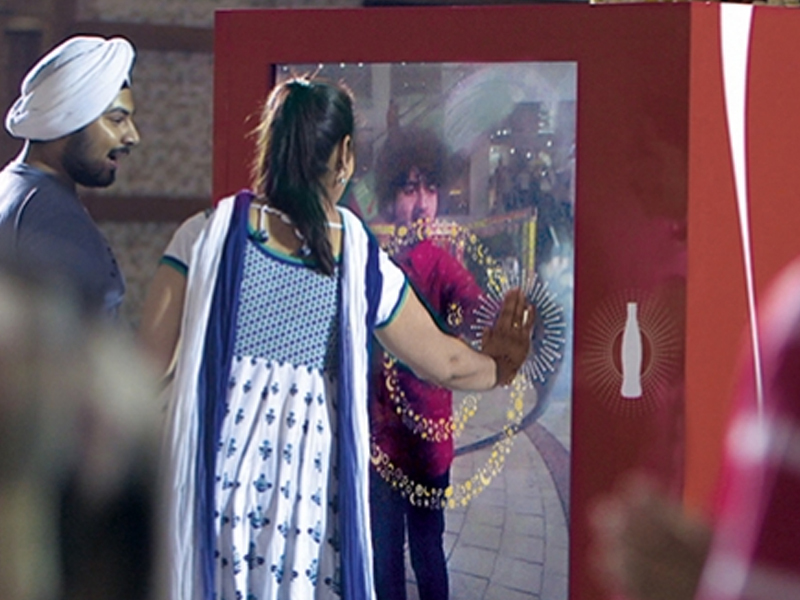 Research showed that those who saw the Happiness Machine video were more likely to remember it and feel connected to Coke than were people who saw a Coke commercial. 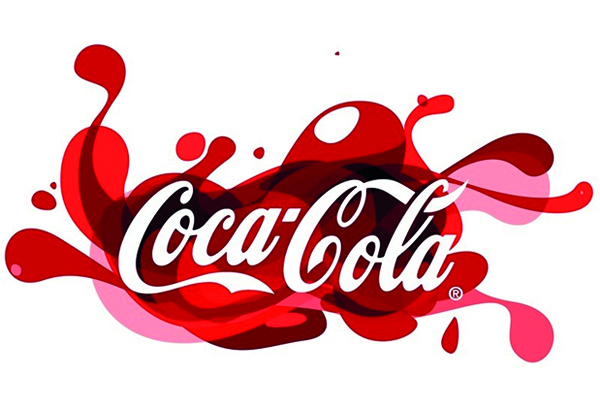 And teenage viewers strengthened their belief that the Coke brand creates connection between individuals and inspires happiness. Given that the video’s cost was miniscule especially when compared with a $3 billion Coke advertising budget the impact was remarkable.